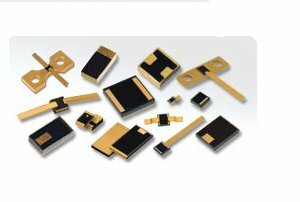 We are the world leader in temperature variable and fixed attenuators from DC through Q band, featuring our Thermopad® line of products which compensate for gain variation over temperature. 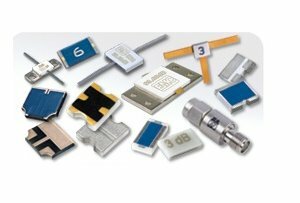 Our attenuators are available in many package styles including: chip, tab & cover, flange mounted and coaxial models. 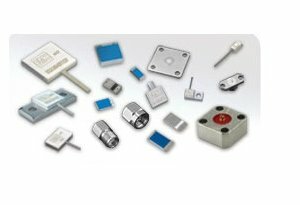 We are one of the world’s top suppliers of high-power RF/MW terminations and resistors, including our new product option printed on CVD diamond which are excellent for use where size, frequency response and power are critical. 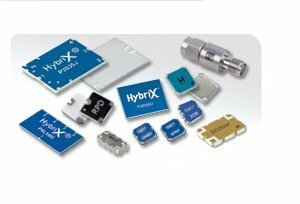 We are a leader in signal distribution components with our HybriX® line of products including 3 dB hybrid and directional couplers, 2-, 3- & 4-way power dividers, DC blocks & RF cross-overs.